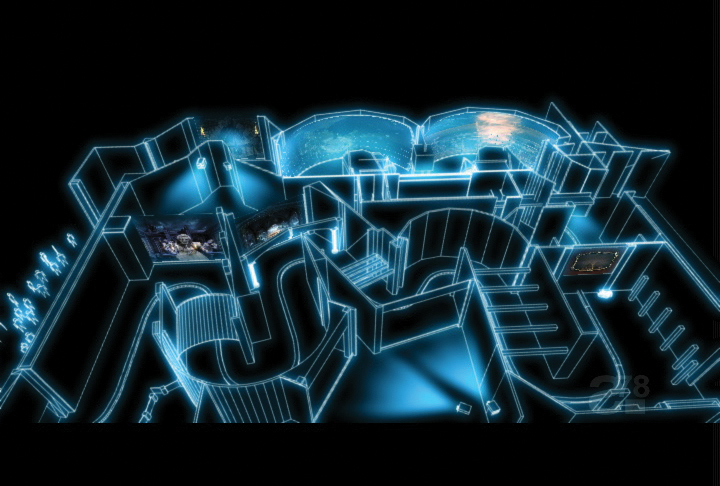 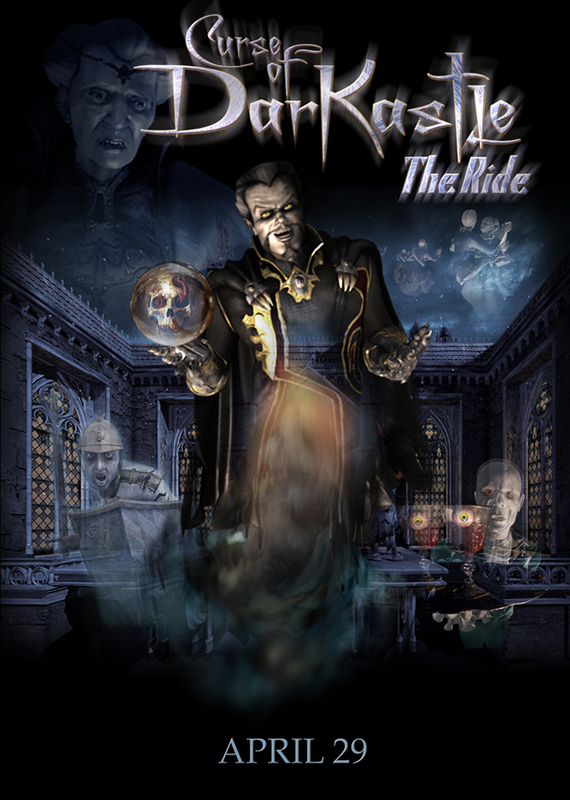 This world-class attraction, which takes thrill-seekers on an immersive journey through a frozen Bavarian castle, is a dark ride in which guest travel through the 40,000 square foot castle environment in computer-controlled, motion-based “sleighs” as rear-projected 3D imagery appears all around them. 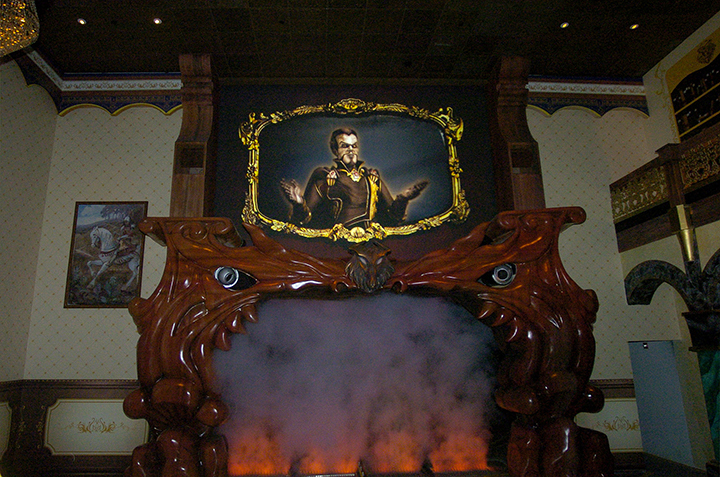 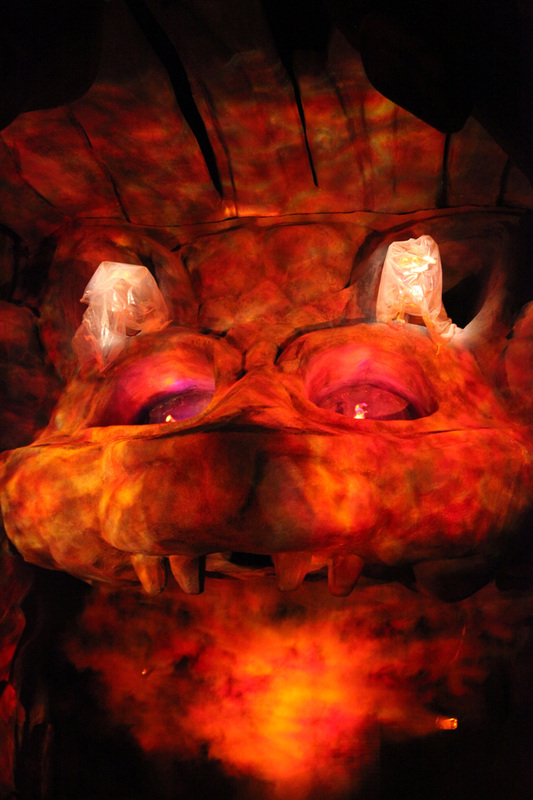 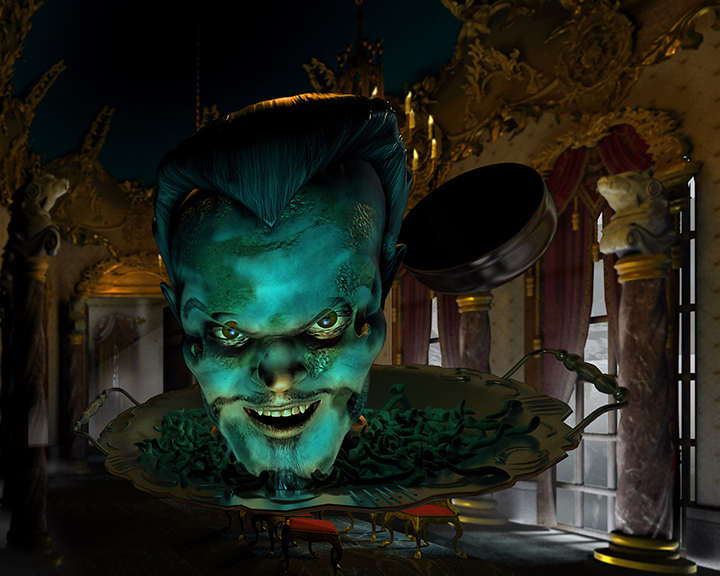 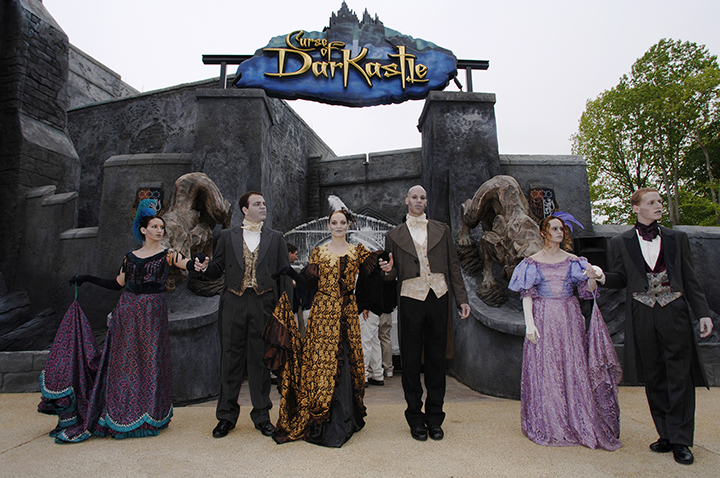 Curse of DarKastle debuted at Busch Gardens Williamsburg in 2005 and was updated with all new digital scenes in 2006. 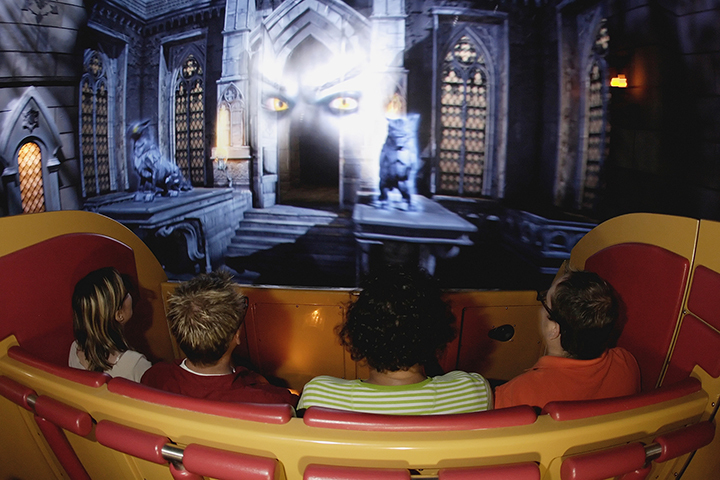 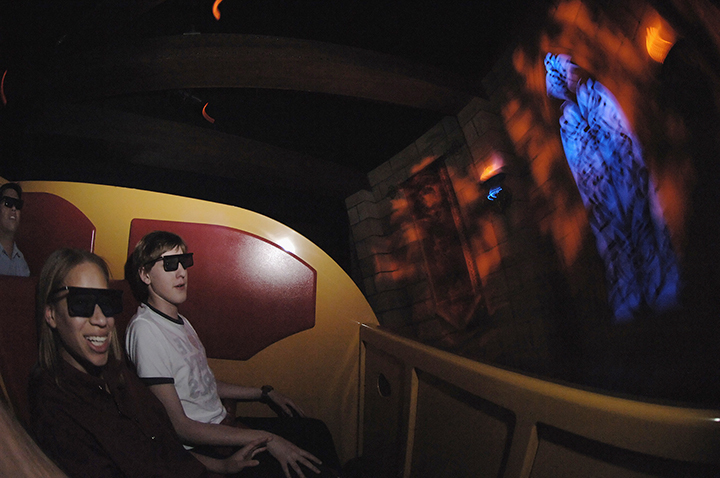 As the first digitally produced media attraction, the ride is considered to be one of the most innovative and ambitious to date earning the THEA award for Best Attraction of the Year and earning a VES (Visual Effects Society) nomination for Outstanding Visual Effects in a Special Venue. 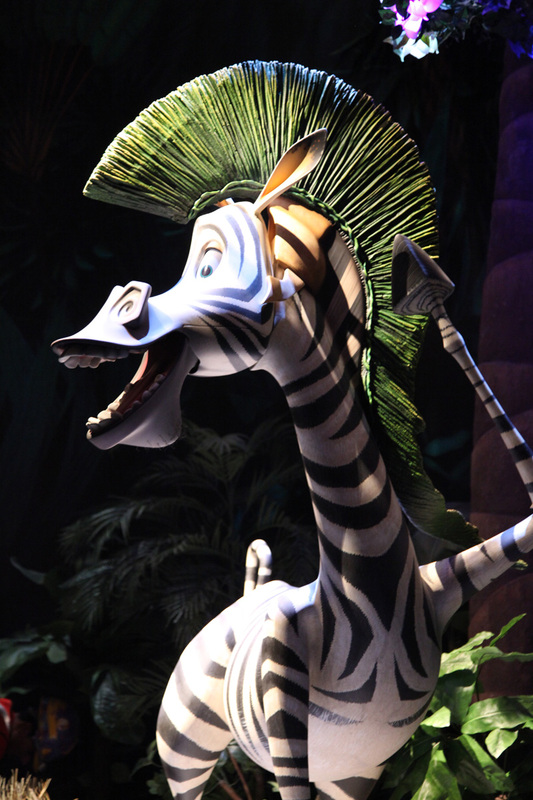 Super 78’s Brent Young served as creative director for Universal Studios Singapore’s signature cornerstone attraction based on DreamWorks popular, internationally renowned Madagascar characters and franchise. 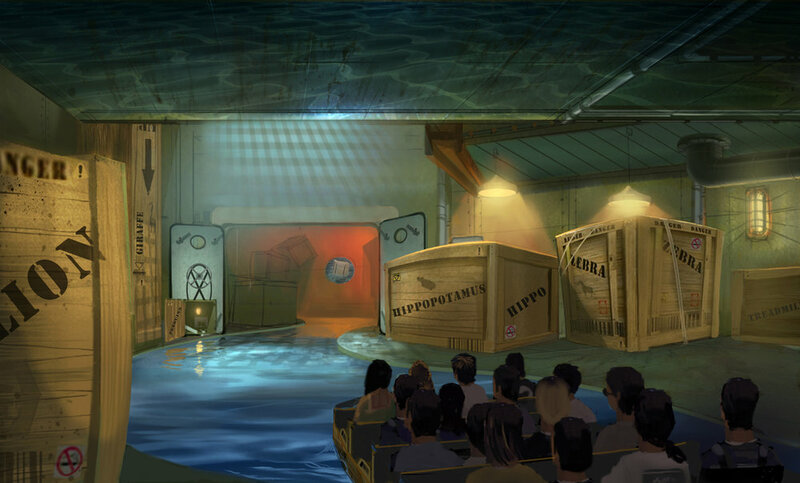 Madagascar: A Crate Adventure is an indoor boat ride featuring animated figures, digital projection, special effects and a bubbling volcanic cauldron.